It’s that time (race against time phrase meaning) of the year when class 12 students across India are getting to know their board exam results and are gearing up their preparation for upcoming engineering entrance exams like JEE (Advanced), BITSAT, COMEDK etc. 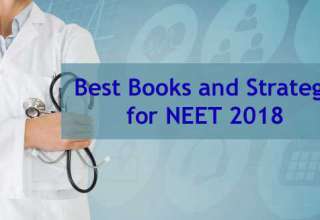 Within a few weeks, these engineering aspirants will also be able to shortlist an engineering college or else, drop a year and prepare again by joining a reputed IIT-JEE coaching institute of India at Kota or any other location. 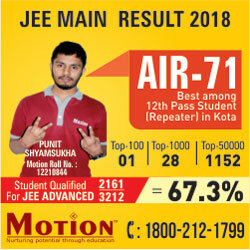 The coaching hub of India, Kota’s coaching institutes are also well-equipped to counsel students across India with the help of special mobile apps such as “All About Exams” by Motion Education Pvt. 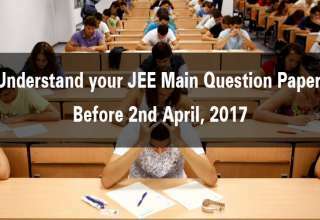 Ltd.
One of the biggest worries faced by engineering aspirants is the lack of clarity about the JEE Advanced Exam Pattern. The IITs which set the question paper are known to be tight-lipped about the pattern of the paper and students have to wait till the D-day for the secret to be revealed. This is one of the main reasons that make the JEE-advanced among the most-feared and toughest engineering entrance exam. It is no wonder that getting a UG engineering seat in one of the Indian Institutes of Technology (IITs) is considered such a big deal! IITs have always been the alma-mater to the best of the best and this culture seems to continue with many good coaching institutes like us at Motion Education, Kota providing quality training to aspiring candidates and making them worth the Mecca of Engineering. In a recent article in a National daily, the students at IITs who studied at a coaching center of Kota found the teachers at coaching centers much more energetic and passionate for their work compared to their professors at IITs. There is no stone that has been left unturned by the Teachers at Kota and every year the result is getting better. 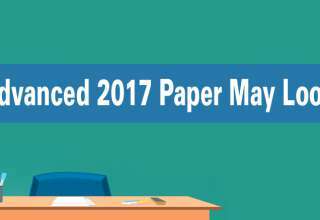 This year the paper will be conducted by the Indian Institute of Technology –Madras which boasts of being one of the best of the lot. Legend has it that IIT Madras tests the Logical and Analytical brain of a candidate. This means that the paper is not expected to be lengthy but use of logics and concepts will be on a higher side. Chemistry is expected to be easy while Mathematics and Physics are expected to be on a tougher side. 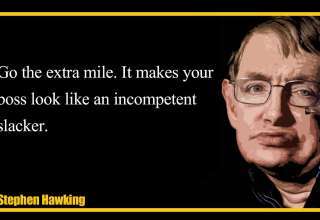 Mathematics is expected to be a bit tricky in this case while Physics is likely to be heavy on logics and concepts. 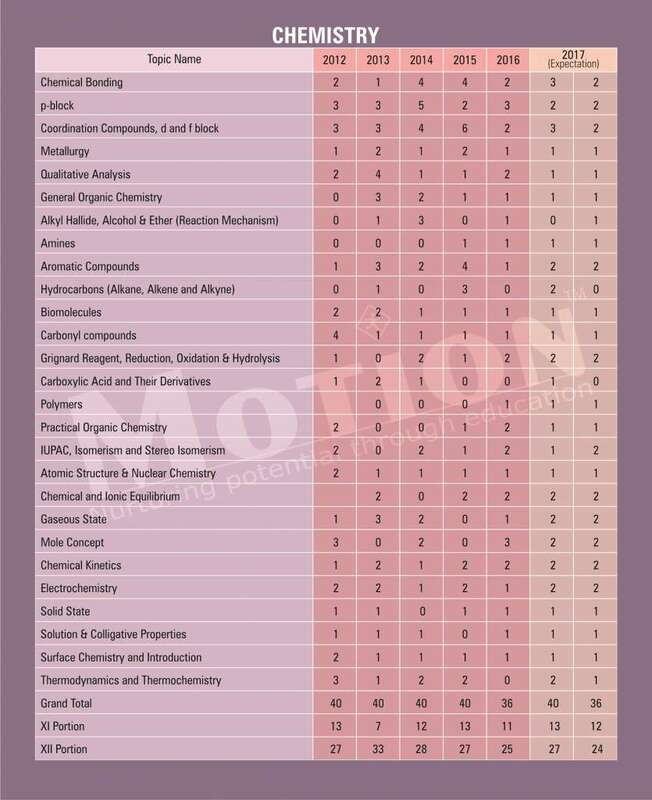 Chemistry is expected to have a tricky Organic section while easy to average Inorganic and Physical portion. 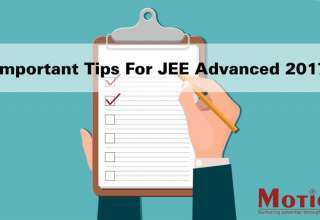 With the selection of Multiple Choice (More than one choice correct) and Integer Type questions, JEE Advanced has evolved a lot. It is again expected that such questions will form a major part of the paper. 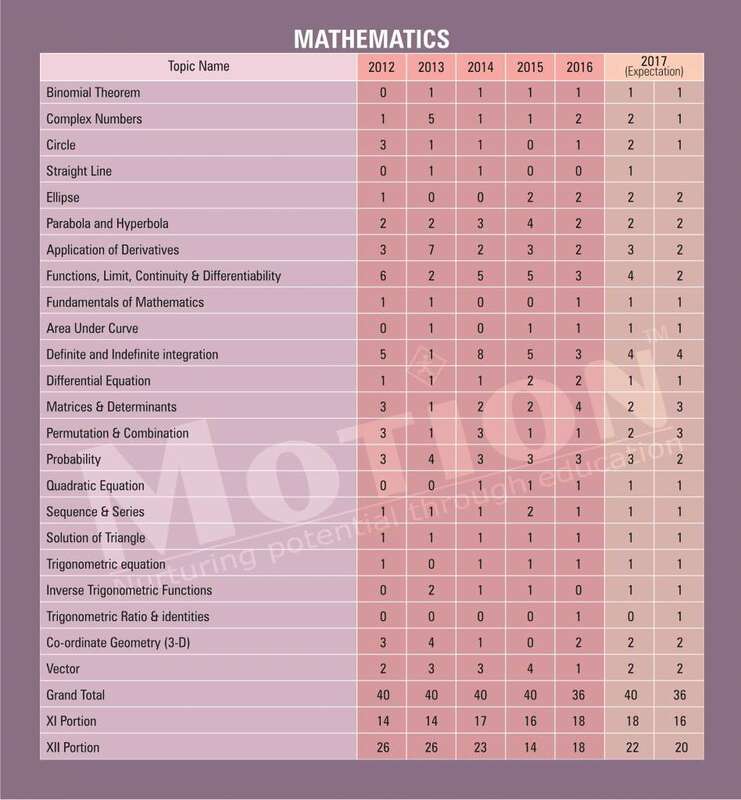 Passages and Matrix Match Questions have always been easy and are based on comprehensive skills which are highly mastered and developed efficiently in a student by the coaching centers of Kota as they provide just (just in case definition) the right kind of material and guidance to the students. 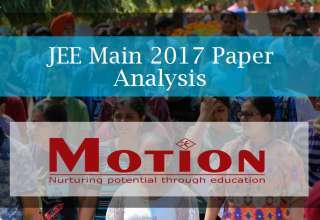 Let us now see how we can expect the JEE Advanced paper in the year 2017 according to the experts at Motion Education abiding to past year trends and analysis. We have done two predictive assessments based on the trends running from 2006 to 2015 and the new 2016 pattern. 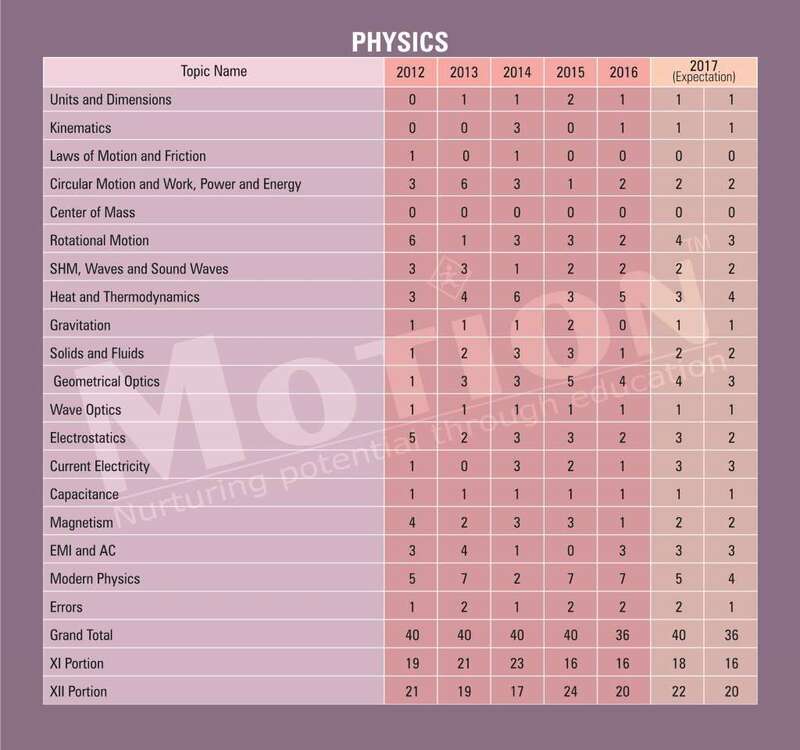 Trends of the years 2012 to 2016 are exhaustively discussed chapter wise for all subjects (Chemistry, Mathematics and Physics respectively). Students have always been advised to study according to the said pattern at Kota. The proper analysis of a paper is a very important task which is taken care of by the JEE coaching centers. 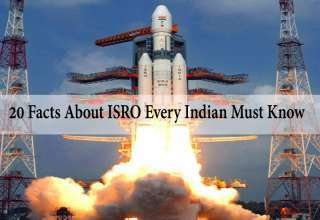 The above analytical study is mere hypothesis based on some facts and figures done by Motion. IITs may come up with a newer pattern this year again with the unveiling of new secrets. 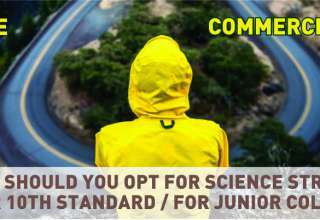 The aim of this analytical study is to provide a better approach to students for attempting the question paper and to make a clear point that JEE Advanced is a test of wits and IQ and no one can predict what JEE committee may come up with. Good luck to all the students from us and may you get what you deserve in all the examinations you write. Remember IITs are not the end of the world and that many options may be discussed separately. 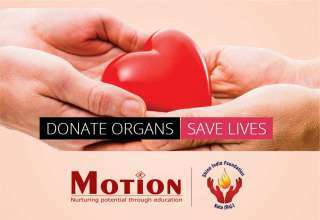 Motion Education Pvt. Ltd. is one of the premier institutes of Kota catering to the needs of aspiring candidates of engineering and medical fields in entrance examination like JEE (Main + Advanced), JEE (Main), NEET, AIIMS, NTSE, KVPY, IJSO and other Olympiads. We are just a click away.